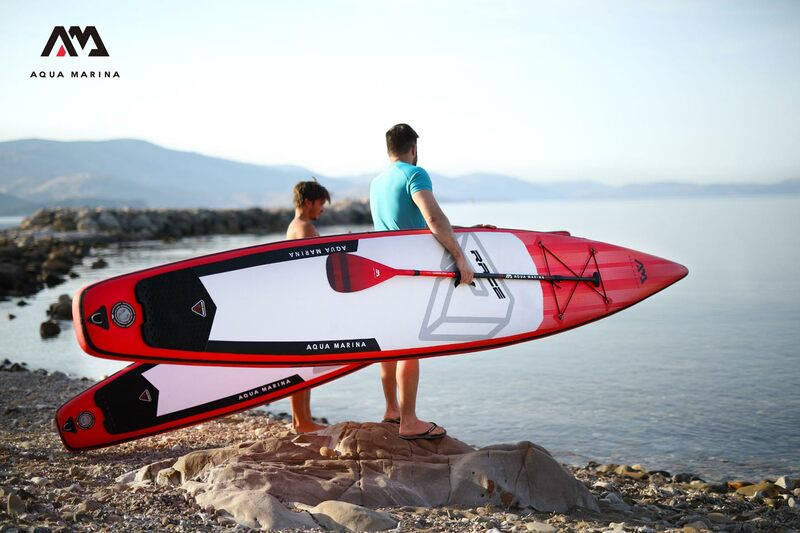 Aqua Marina is one of the most popular iSUP, Kayak and Speed Boat brands delivered over one million boards worldwide in the past few years. 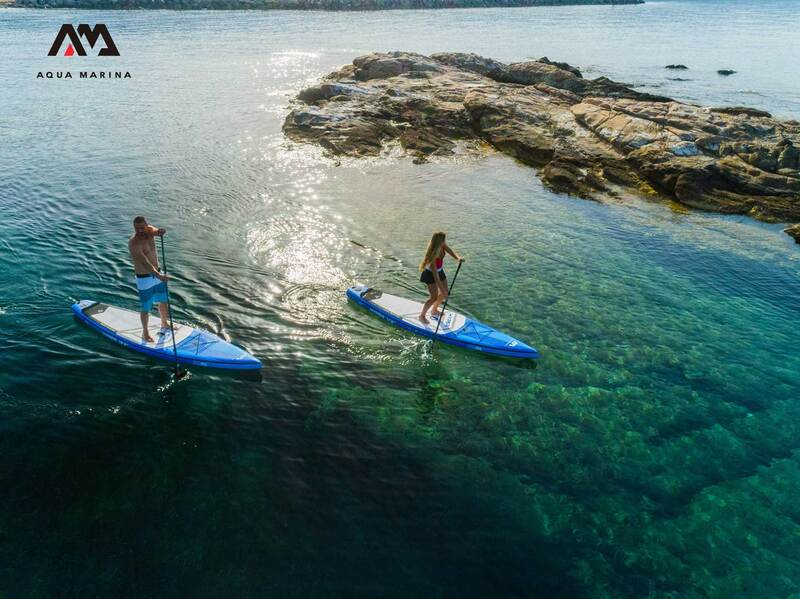 We are proud to offer an affordable, high quality line of water sports products designed to meet the widest range of use in today’s most popular water sport disciplines. 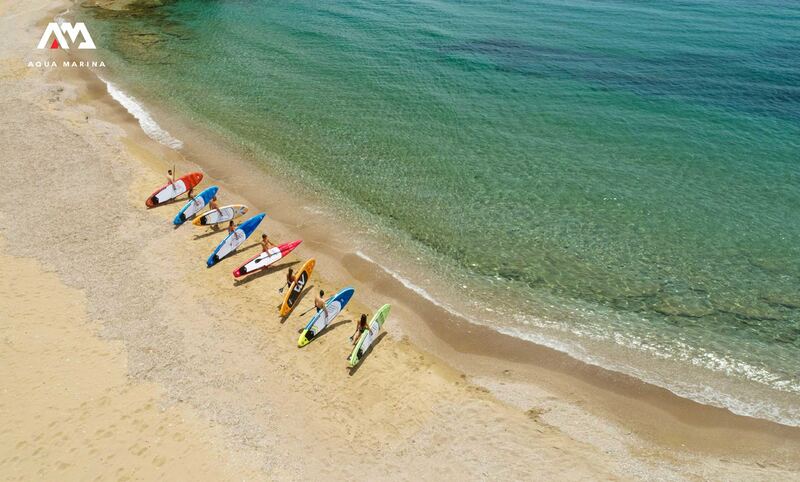 Aqua Marina aims to create a range of inflatable boards, kayaks and boards that combine modern technologies, high-performance material and dedicated workmanship, allowing all levels of riders to reach and even surpass their maximum potential. 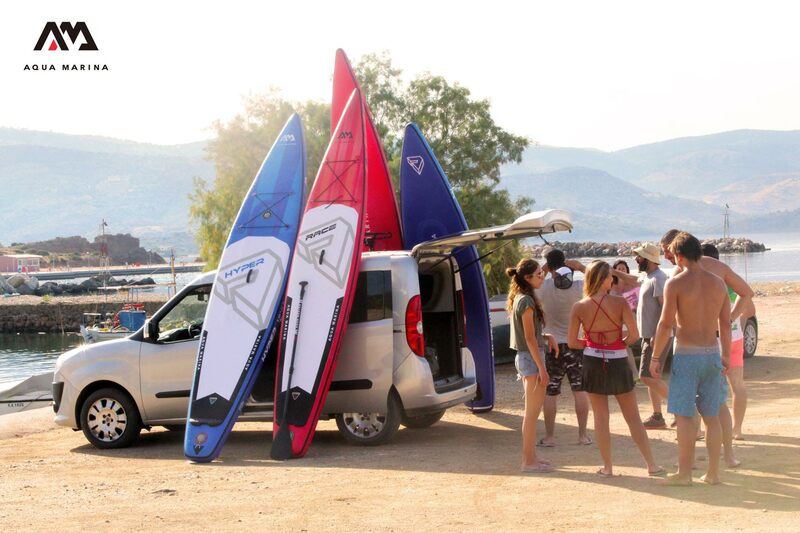 Aqua Marina is creating products that allow its users to break all the existing boundaries and play like a real PRO.